Tune in to HGTV’s House Hunters Renovation! 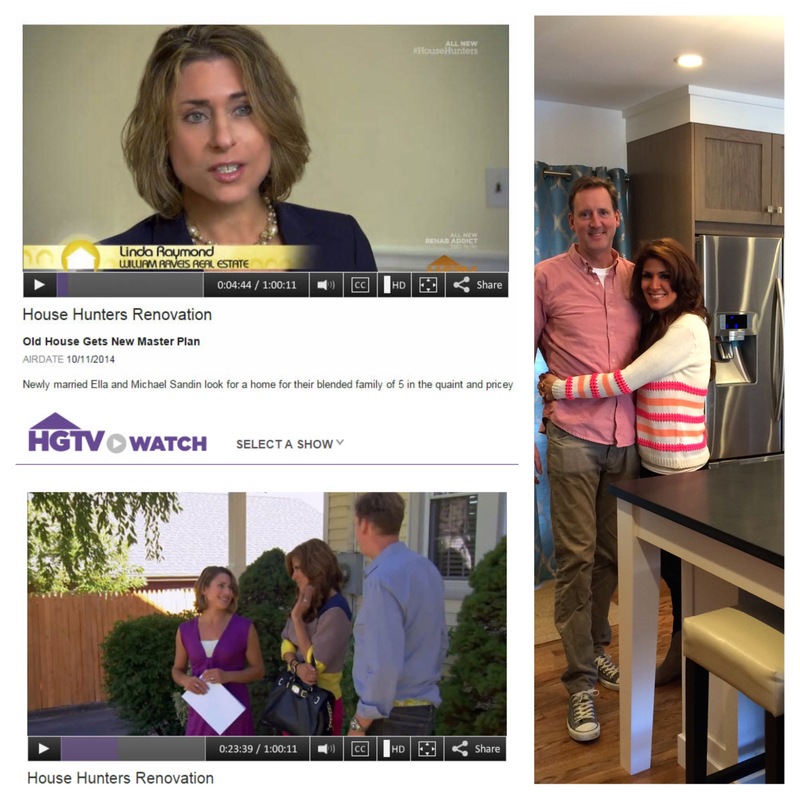 Tune into HGTV’s House Hunters Renovation “An Old House Gets a New Master Plan” on September 19th at 9:00 AM to follow my clients, Michael and Ella on their journey of selling their home in Black Rock and moving to Fairfield to get better schools for their blended family of three kids. Of course, yours truly helps them with this part. I had originally helped them buy their house in Black Rock in 2010 and then got it sold for them the first day on the market which made them very strong buyers for this new home purchase. Then the HGTV design team takes over to make their fixer-upper that’s missing one bedroom into a designer dream home that works for the whole family! Below is a behind the scenes peak with Michael, Ella and the onsite director and camera crew at a lunch break during filming. 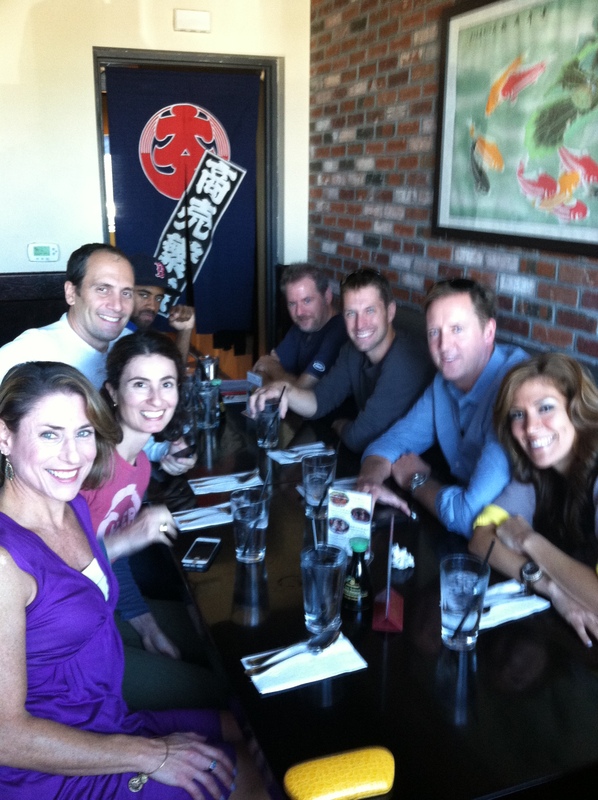 With Michael, Ella the director and camera crew during a lunch break from filming. The show went well, and Michael and Ella are enjoying their new digs as well as the excellent schools in Fairfield CT! 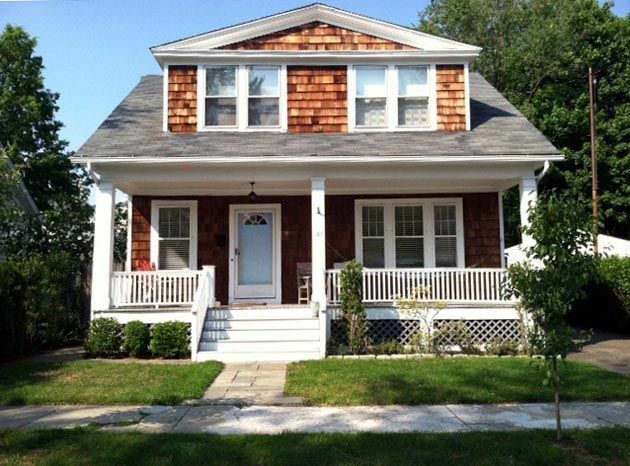 Categories: Commuter Info, Decorating, Fairfield County Housing Market, Fairfield Housing Market, Fairfield Schools, Fairfield University Area, HGTV, Home, Home buying, Home selling, Real Estate, Relocation | Tags: Black Rock Bridgeport CT, Fairfield CT real estate, HGTV, home buying, Home renovation, home sellers | Permalink. Are you in the process of renovating, building new or just changing the colors in your home? Maybe your room colors are still there from the first owners of your home and you would have changed them years ago if you only knew where to begin. Check out these two great resources to help guide you to the perfect hue. Start with a tour of different color schemes on HGTV’s website and how they create a range of energy levels or certain moods in various rooms. Then visit Benjamin Moore’s site for a great downloadable guide to Color Language – Guide to Home Decorating. 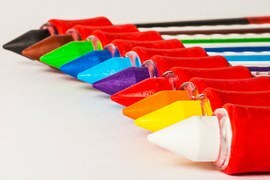 You’ll find your true colors in no time, then go ahead and color your world! Categories: Decorating, Fairfield County Housing Market, HGTV, Home, Home selling, Kitchens, New Construction, Real Estate, Renovation, Staging | Tags: buyers, Connecticut, fairfield county CT real estate, Fairfield CT real estate, Fairfield housing market, home buyers, Home decorating, William Raveis Real Estate | Permalink.